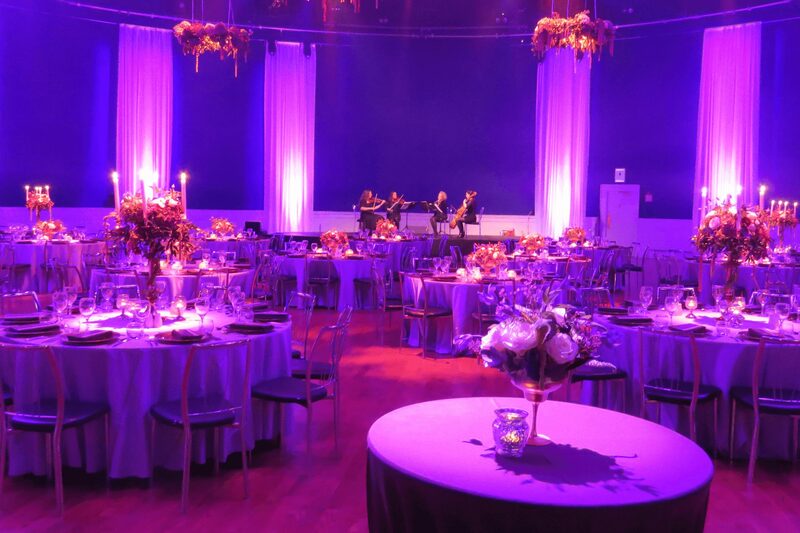 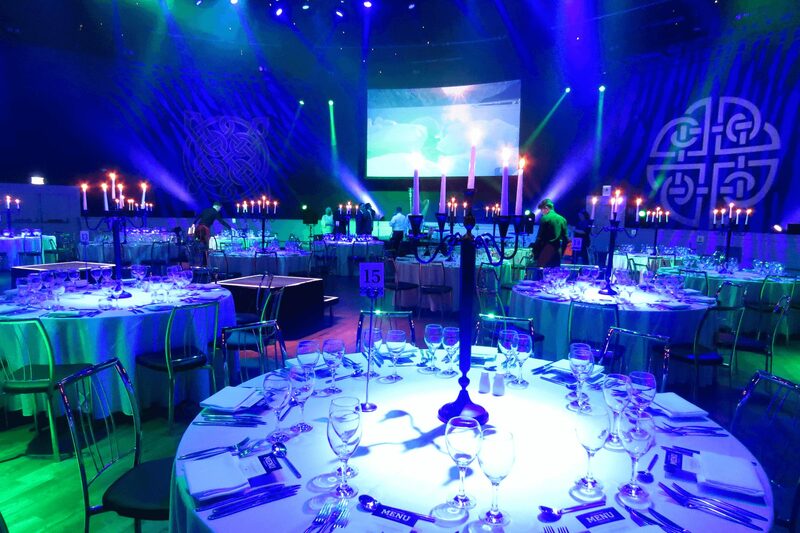 The Round Room has been the venue of choice for Ireland’s most impressive gala dinners and award ceremonies since 1821. 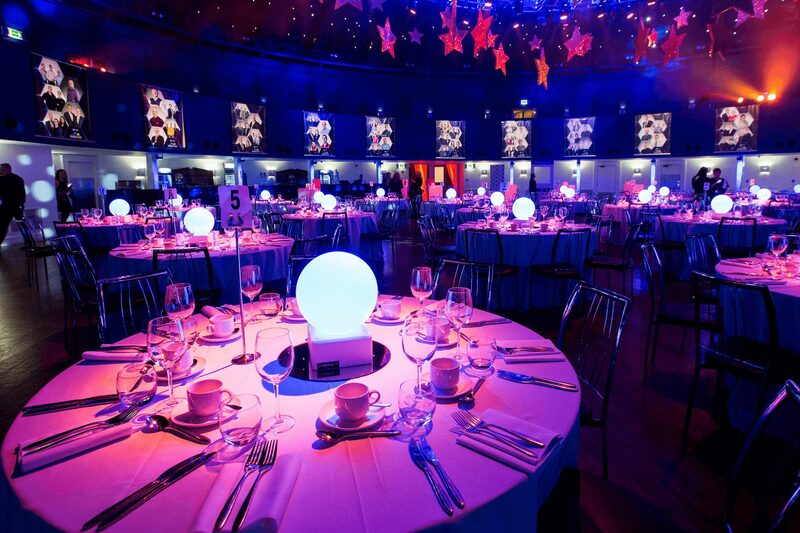 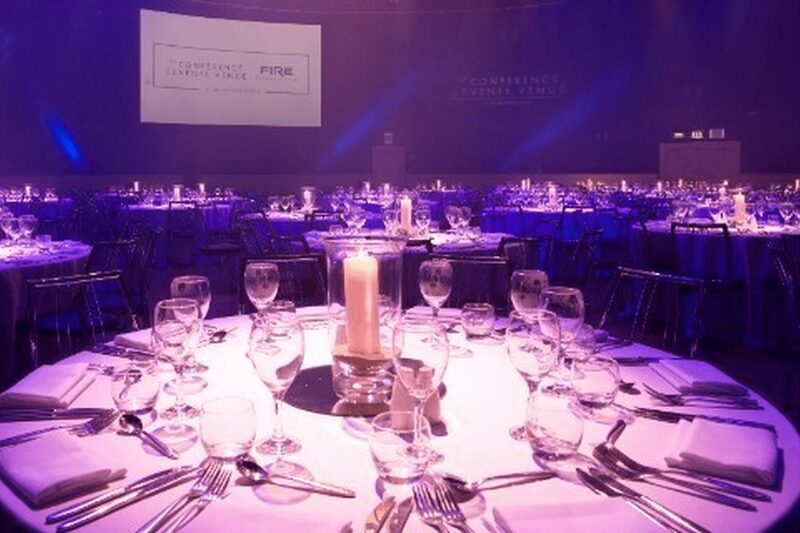 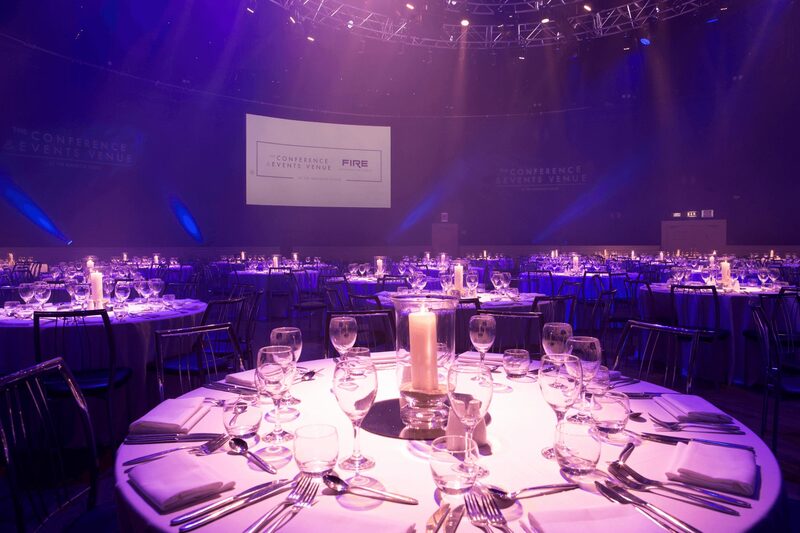 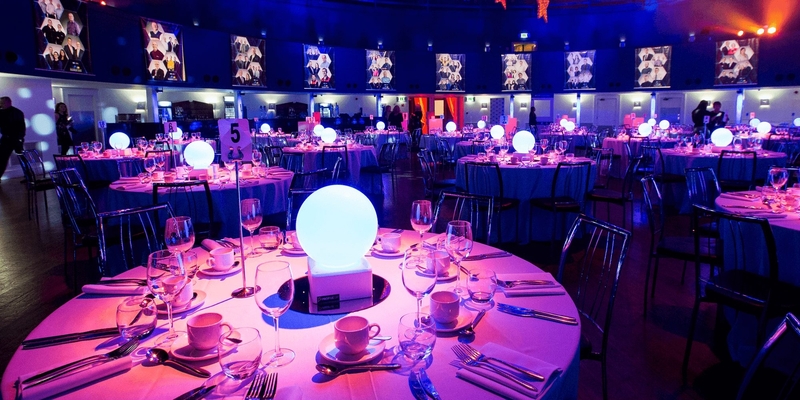 Arguably the most beautiful event space in Dublin; the unique Round Room venue is entirely circular in shape with a fantastic dome ceiling drenched in stars. 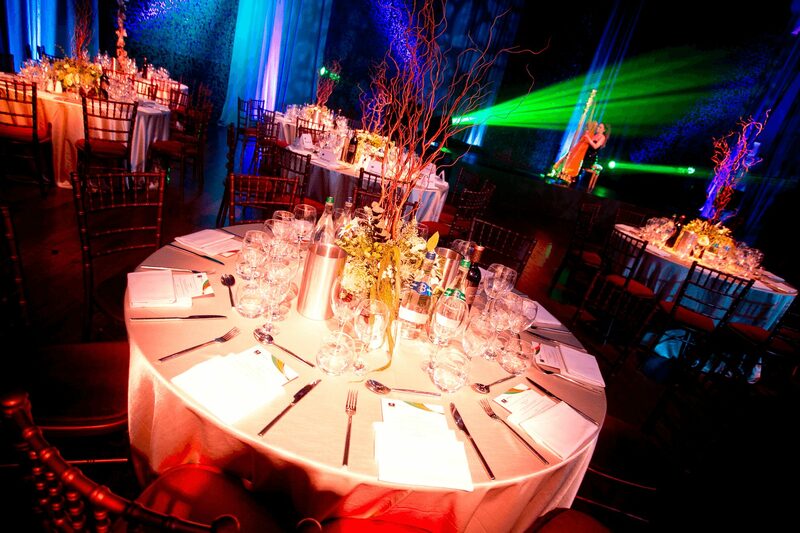 The Round Room is incredibly versatile and the perfect setting for gala dinners from 150 to 550 guests. 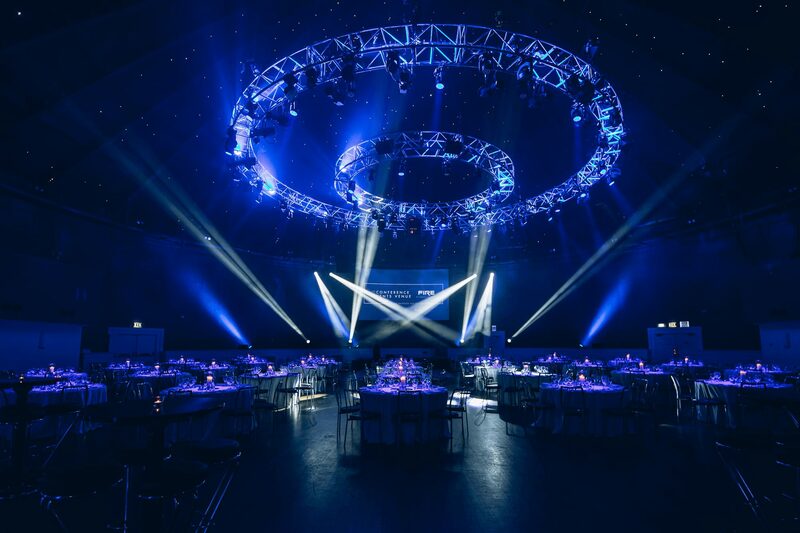 A truly ‘blank canvas’ The Round Room has full in-house production capabilities, which also allows our team to cater to bespoke requirements and create spectacular themed events for our clients. 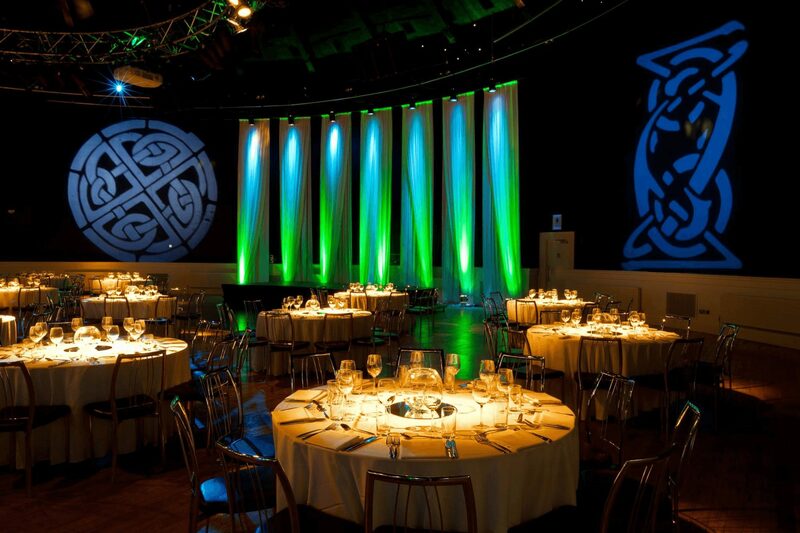 The gala dinner venue of choice. 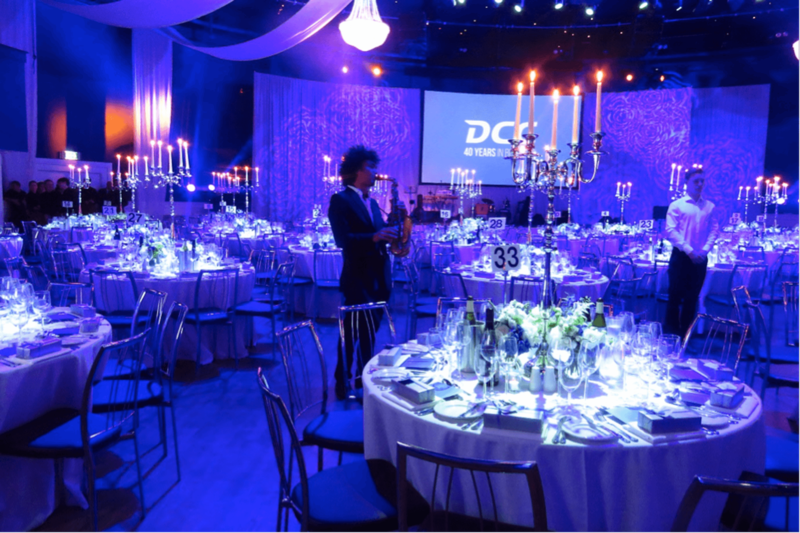 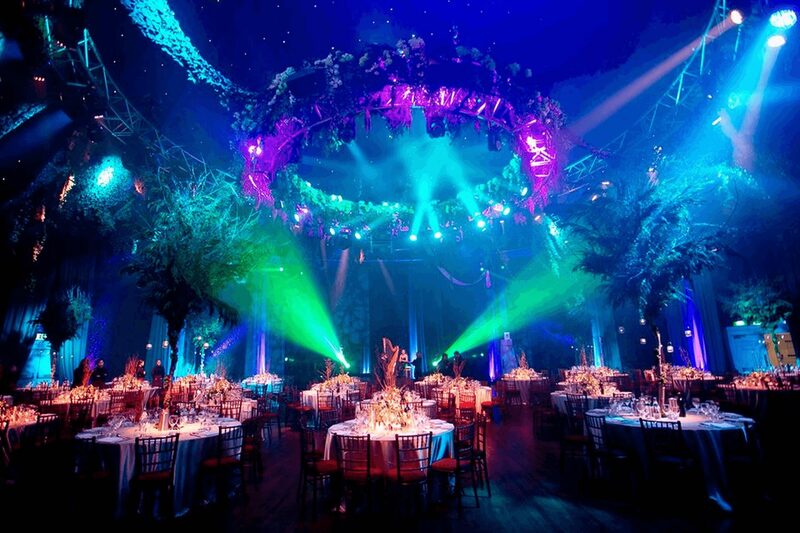 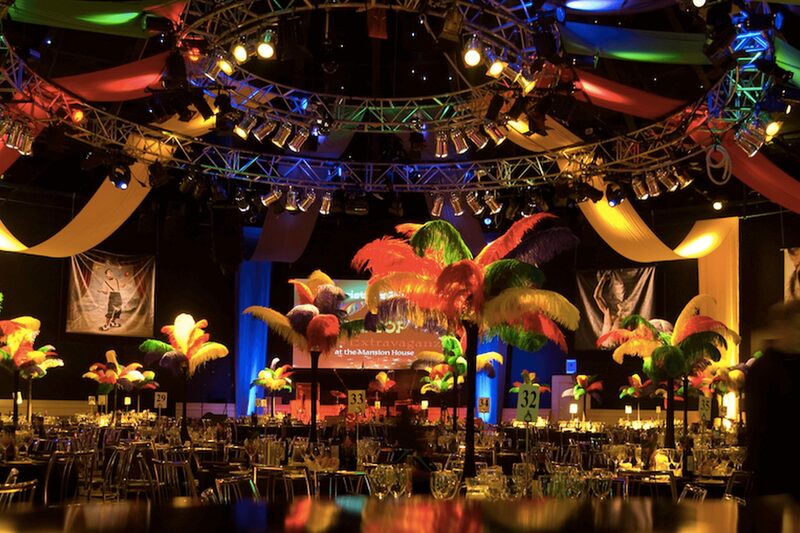 Unique concepts can be created with lighting, theming, draping and table centre pieces to transform the Round Room into a spectacular space for your event, designed to wow and impress your guests just as it has impressed the many Kings and Queens who have graced the venue.